April showers bring May flowers, and, extra pollen in the air. 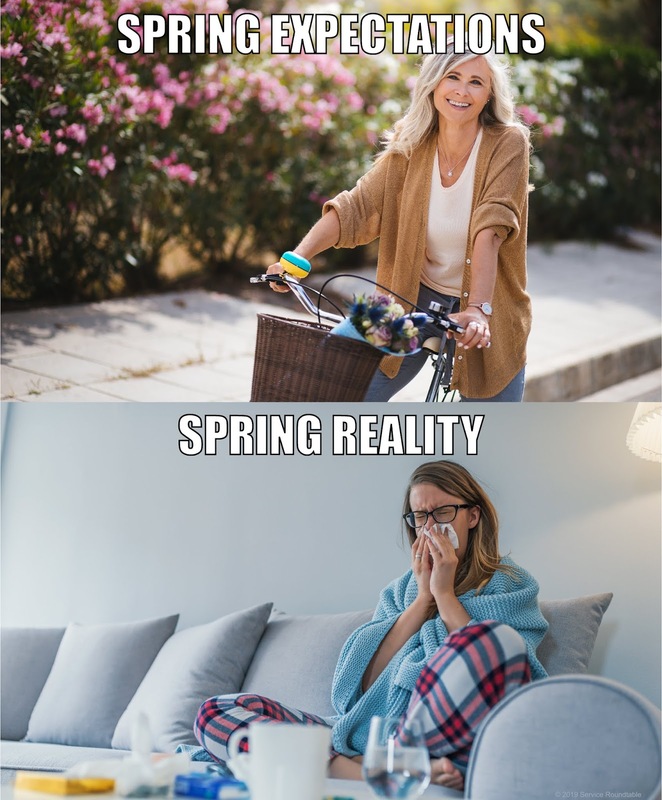 Give us a call for a free, no obligation inspection, evaluation and estimate for getting your air ducts cleaned, to help reduce your allergy symptoms! We can also suggest air cleaning devices for your home that will help reduce the amount of tissues you have to buy this allergy season! Give us a call: (309) 662-8481. 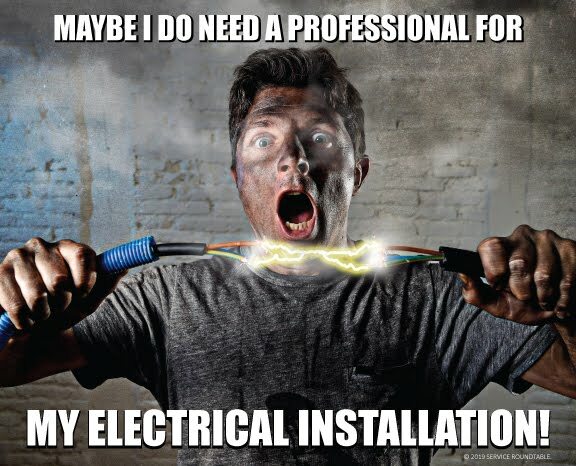 If you are remodeling your basement or adding electrical outlets, give us a call! 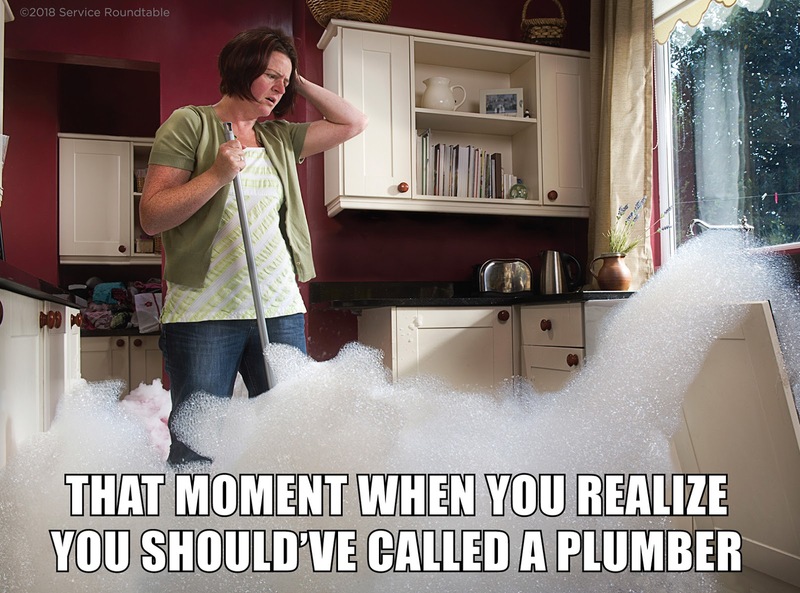 If the do-it-yourself plumbing job gets a "mind of it's own" - give us a call! We thought this was some great plumbing humor! Give us a call if you need help with your toilet (not your Pug). If you're having some trouble installing that new ceiling fan or light fixture, give us call. 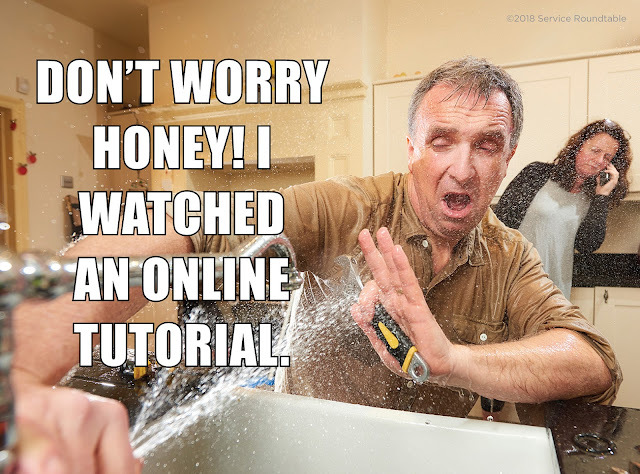 Time to do it yourself? With Spring just around the corner, we know there will be a lot of "do-it-your-self'ers" running to Home Depot, Lowes, Menards, etc.. 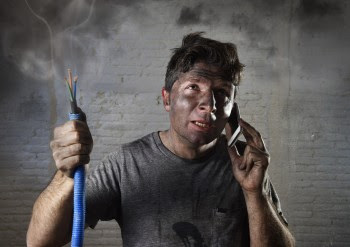 If your electrical or plumbing job gets too tough, give us a call - our emergency service technicians are ready to help 24/7! 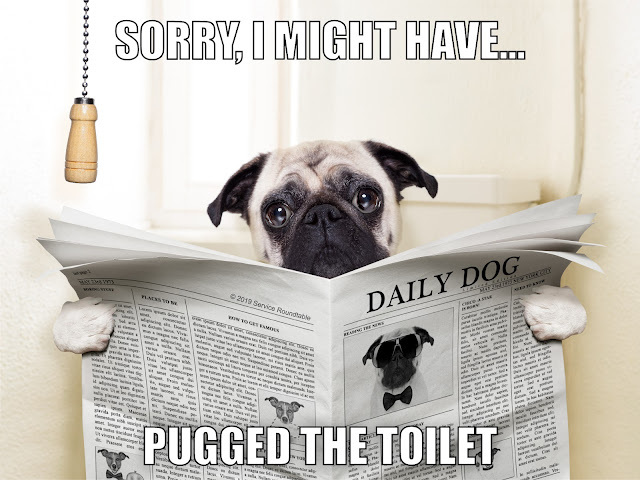 There's been a lot of posts on social media lately about the dangers of dryer vents being "plugged up". If you're worried about your dryer vent, give us a call! Until the end of March, 2019, we will give you a free, on-site inspection & evaluation of your dryer venting, to see if it needs cleaned. Give us a call (309) 662-8481. Be sure you mention this offer!